Today Google has announced and rolled out a number of new features to its Google+ social network, in preparation for the holidays. With the aim to help you keep track of everything important while in Google+. Google have added new features that allow you to add fine-grained controls within your Google+ account that will enable you to “graphic-equalize” and fine-tune your stream. Making sure you don’t miss anything from your most important Google+ contacts. Watch three videos after the jump explaining a few of the new features Google has added, as well as new additions to Google+ Pages. 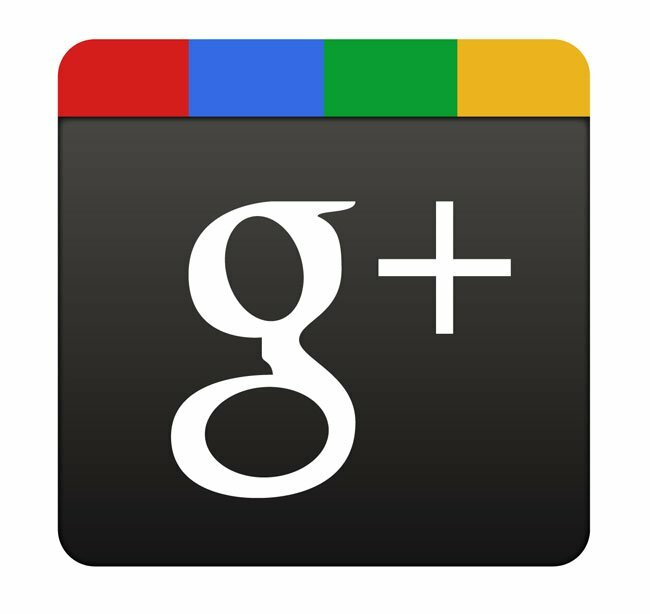 For more information on the new Google+ features jump over to the Google blog post.